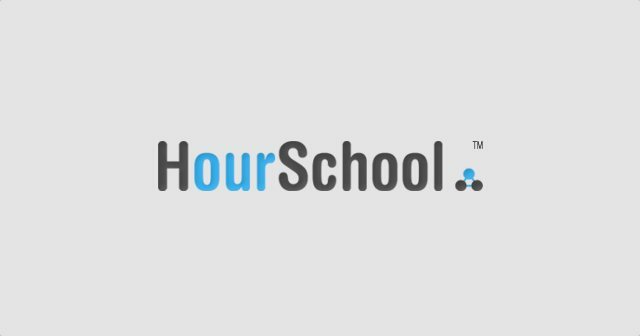 Episode 37: Hourschool - The ATX Web Show! This week we sit down with Ruby Ku and Alex Pappas of Hourschool, a social app that helps you find and create informal classes. The company was born out of their time as the inaugural class of the Austin Center for Design. We talk about learning the art of interaction design at AC4D as well as the process of building a company that provides a social platform for people to share knowledge. A fascinating start-up! Great program from ATX webshow. I enjoyed the whole concept of shared learning and teaching and it was extremely well explained. Thank you.